The Holy Spirit put this message on my heart on my way home from work. The Holy Spirit ministers TRUTH. The Holy Spirit does NOT sugarcoat. The Holy Spirit does not only inspire but He also rebukes in love. God said His Word is sharper than a two edged sword. So if all you’re hearing is inspirational teaching something ain’t right. Yes God’s Word is inspiring, but His Word also CONVICTS! The Holy Spirit is fearless. His Word is forever YES and AMEN. If you’re only hearing messages that are pleasing to you something ain’t right. I pray that when we preach we preach God’s Word and not our word. For our word has nothing over The Word of God. Be sensitive to the promptings of the Holy Spirit. There’s too much sugarcoating going on in the body of Christ and this is leading people to hell. Without The Holy Spirit it is IMPOSSIBLE to minister Truth. 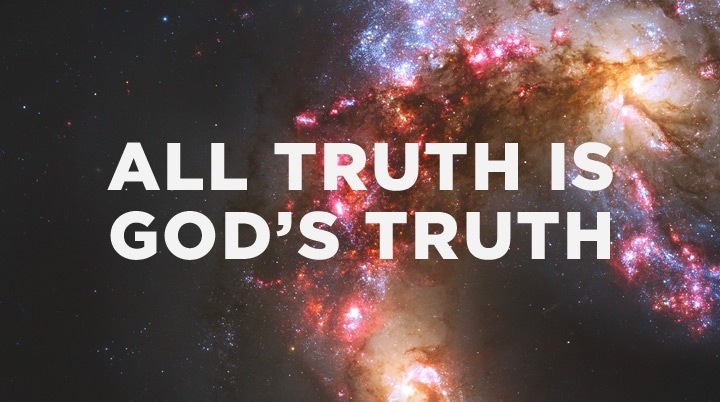 For The Holy Spirit is TRUTH. It is impossible to be a Proverbs 31 woman without the Holy Spirit. Watch out for the many false prophets in these last days. Refuse to lack knowledge in God’s Word. Do not allow yourself to be deceived. He speaks at all times, and in every situation. God doesn’t just speak when we are at church you know. He speaks even at your workplace. Silence the voice of satan! The Lord is saying “Do not be easily offended”. God will fight your battles for you. He sees, and He is in control. The enemy has tried to offend me even more so now that I have a stronger relationship with God. I am telling you satan is afraid of our worship. We really need to pray against pride and strife. We need to pray against the spirit of heaviness. We must be free in His presence, and in our worship. satan cannot steal your joy only if you do not allow him to. We have the authority. Just rebuke them demons, and flow with the Holy Spirit. Tell satan that you refuse to feel down. For God has given you the spirit of joy, and joy belongs to you! Rejoice in The Lord always for He is good and His mercies endure forever. All The Glory Belongs To GOD,not man but GOD. Therefore rejoice for we serve a God of faithfulness,without injustice,good and upright is He. We must watch and pray. satan prowls around like a roaring lion seeking whom to devour. satan cannot find you because you are under the covering of God, but note that He covers those who diligently seek Him. God covers those who pray. Be on guard children of God, and wear His full armour. He has given us the power and the authority to trample upon fierce lions and poisonous snakes! Use the spiritual weapons that The Lord has given you for we are in spiritual warfare. Be ready, be prepared, be on guard. God can never ever lie to you. He has promised and He will never fail you. I sing out a song. Singing I love You Lord. Oh You cannot lie to me. You cannot lie to me. You are the Lion of Judah! Nice one. Truth sometimes is bitter but, we need it anyway. The Holy Spirit not only inspires but also convicts us when we do wrong. You know that is God showing love. We wouldn’t know how wrong we are except God reveals it to us. In times like this, we need absolute humility to come to the place where God calls us so that we might find forgiveness, guidance and peace in our God.